One of our core values at Felton Dental Care is to “support the community that supports us”. 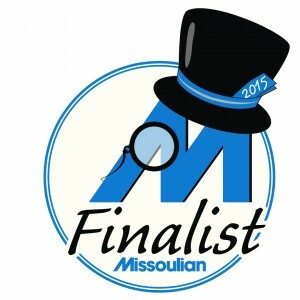 We are privileged to serve Missoula and always work to be part of the community. Through the years we’ve donated more than $100,000 dollars to charities in town and have volunteered at many of them. We consider the entire community to be our practice and we live to be a part of it. It brings us joy to give back and will continue to do so in the future! This year we have made some changes to our charitable program. We will be working with three different charities this year during different months. March – We will be collecting food items for the Missoula Food Bank. Anyone who brings in 2 or more non-perishable food items will receive a free 16 oz drink at Florence Coffee Co.
May – 100% of all revenue for professional teeth whitening will be donated to Tamarack Grief Resource. September – 100% of all revenue for professional teeth whitening will be donated to Child Care Resources.